First, let me say “YES, we TRAVEL! 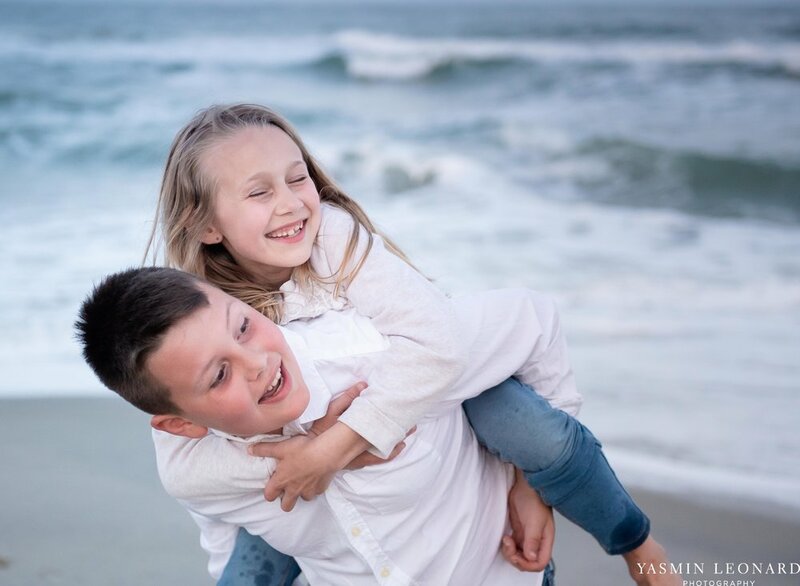 !” We travel for weddings and we travel to the beach for family portraits!! If you are wanting family beach pictures, let us know! Chances are we are available and willing to travel with you! …and if your wedding is out of town or out of state, we LOVE that! We love to go on adventures and would love to join you!!! Okay, now back to the pictures of those two kiddos, those are ours! We are staying at Kure Beach, NC this week because we have two weddings. The first wedding was at Carolina Beach, followed by a reception at the NC Aquarium at Fort Fisher! The second wedding will be in Wilmington! 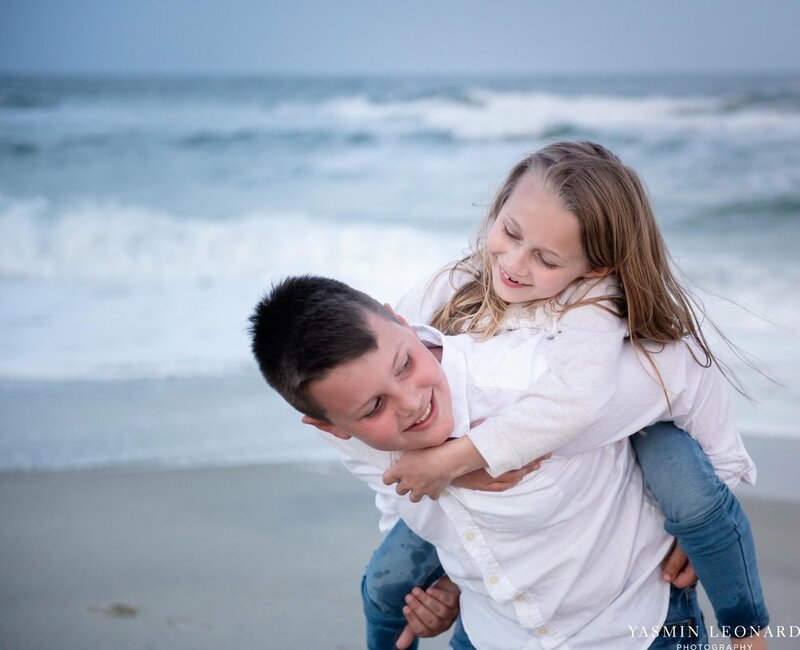 …and while we had some free time, I photographed the kids on the beach! YES, they were totally bribed! …but at this age, you do what you have to do!